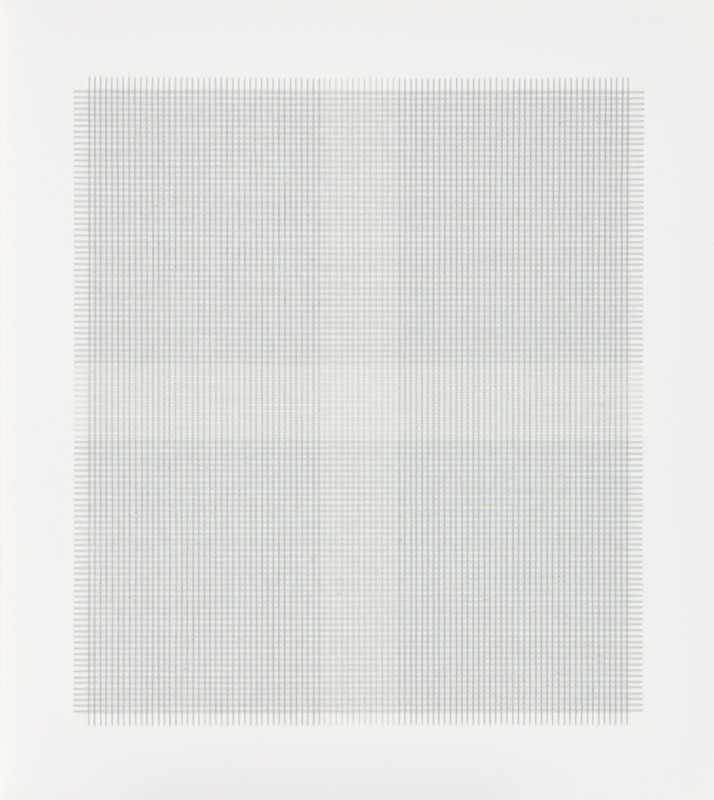 Next in our stationery-based Obsessions pieces, Present and Correct's Neal Whittington looks at artists and designers whose point of reference is the humble sheet of graph paper. 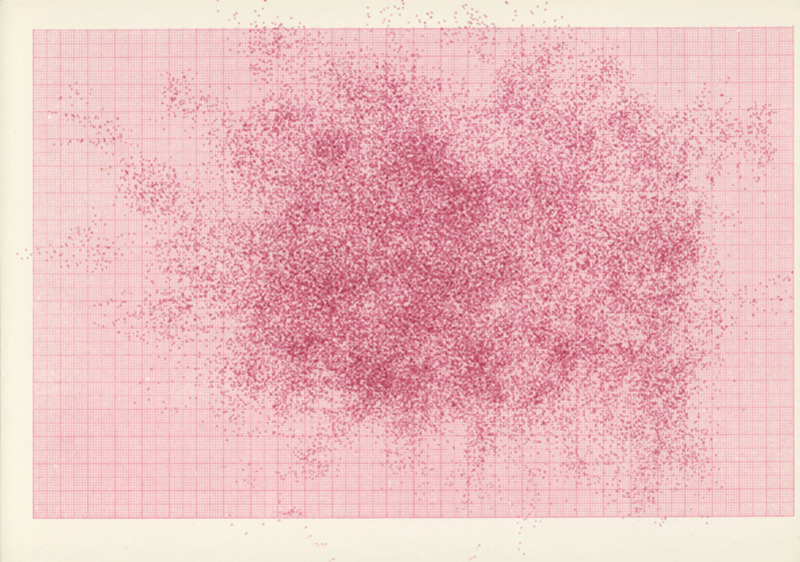 Did you ever see a piece of graph paper you didn’t like? Thought not. 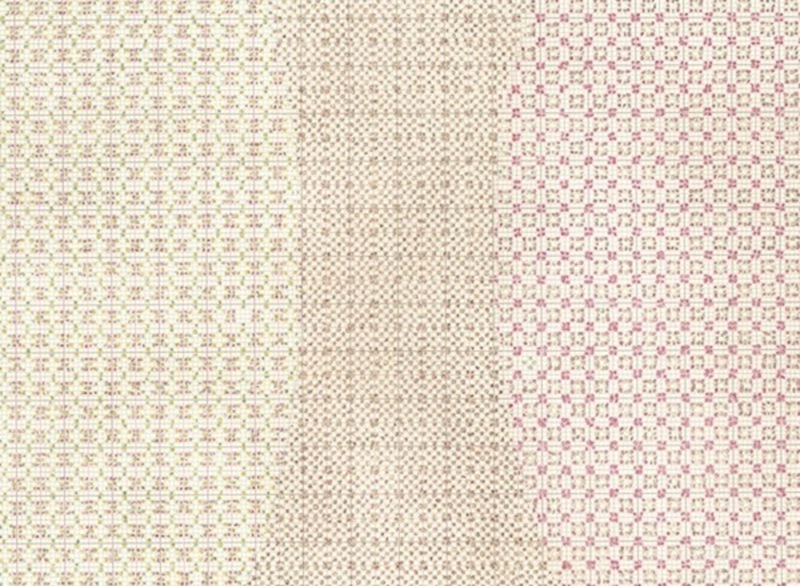 The love for a grid in a room is directly proportional to the mass of designers therein. 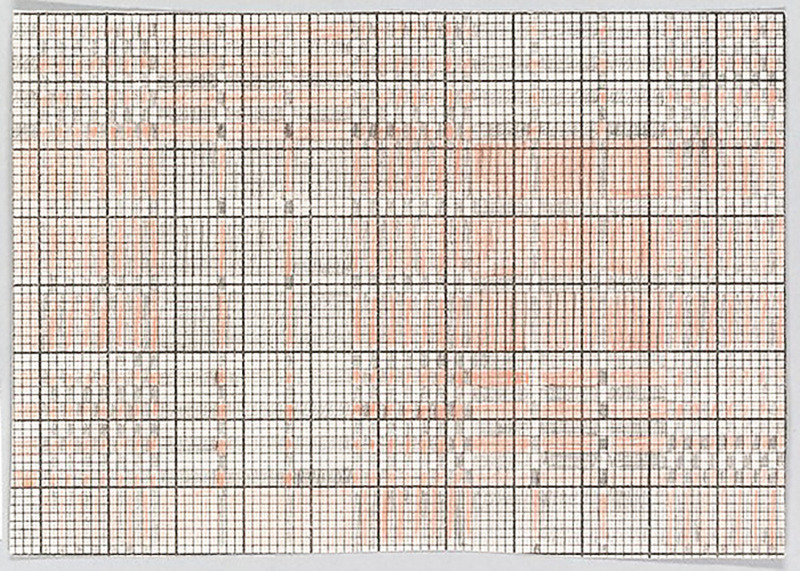 Humans tend to adhere to some form of grid – whether it be physical or psychological, and, in a world of chaos, a sheet of graph paper comforts us with its regularity and its nostalgic nod to our school days. 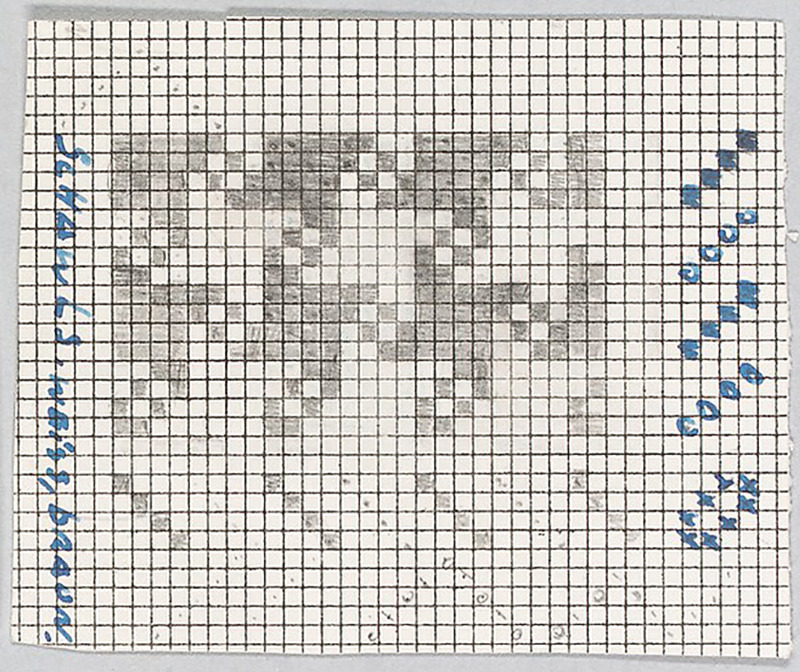 The origins of graph paper are not so regular, to confuse matters the term ‘graph’ was not widely use before the mid 1800s. It is thought that the first commercially produced sheets were printed in 1795, by a Dr Buxton of England. Evidence shows an earlier appearance, but these utilised a hand drawn grid which, incidentally, is a very therapeutic activity for a rainy Sunday. In the late 1800s a boom in the student population gave rise to a greater quality of maths education, and readily available materials were needed. Modern maths skills included plotting a curve to display a mathematical relationship. 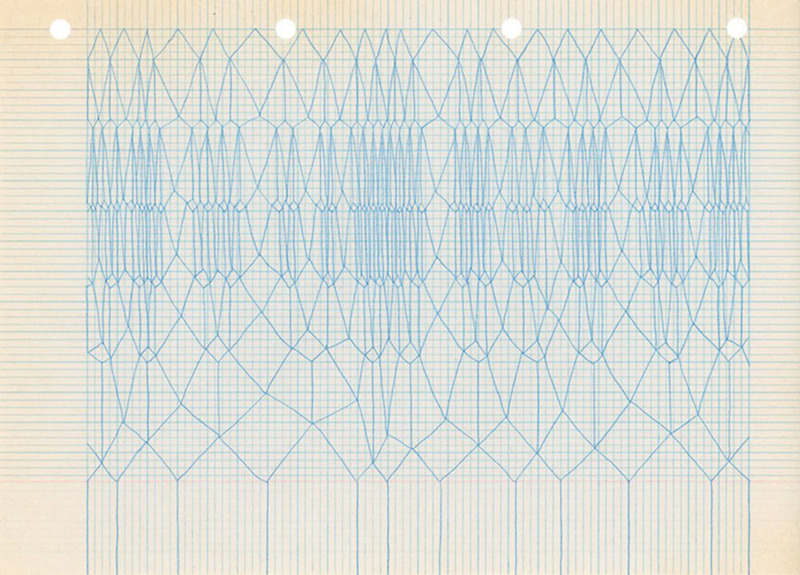 So, whilst its source is not crystal clear, the irony is that the graph paper grids always were present – it is no surprise then that they have inspired artists and designers for many years. 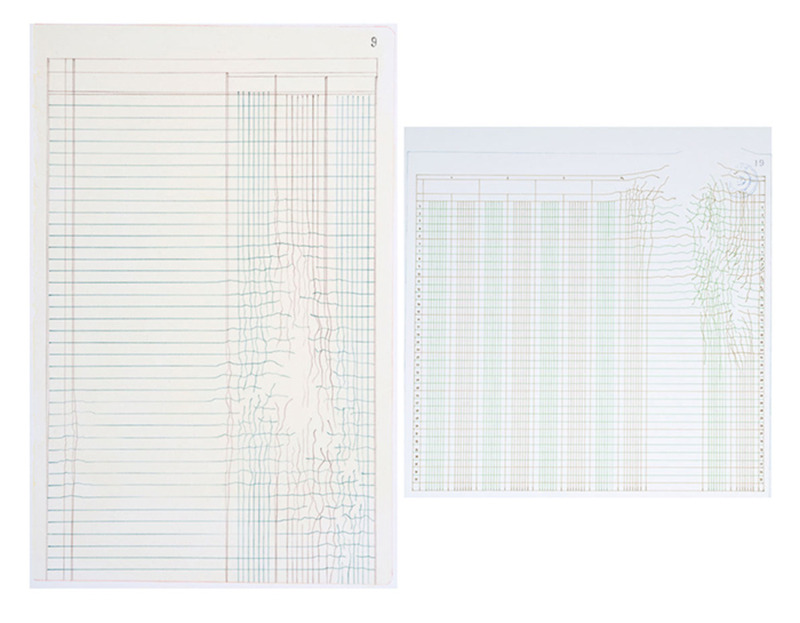 Artist Hadi Tabatabi often uses string and thread to create graph paper, gluing each strand down individually and layering them up. 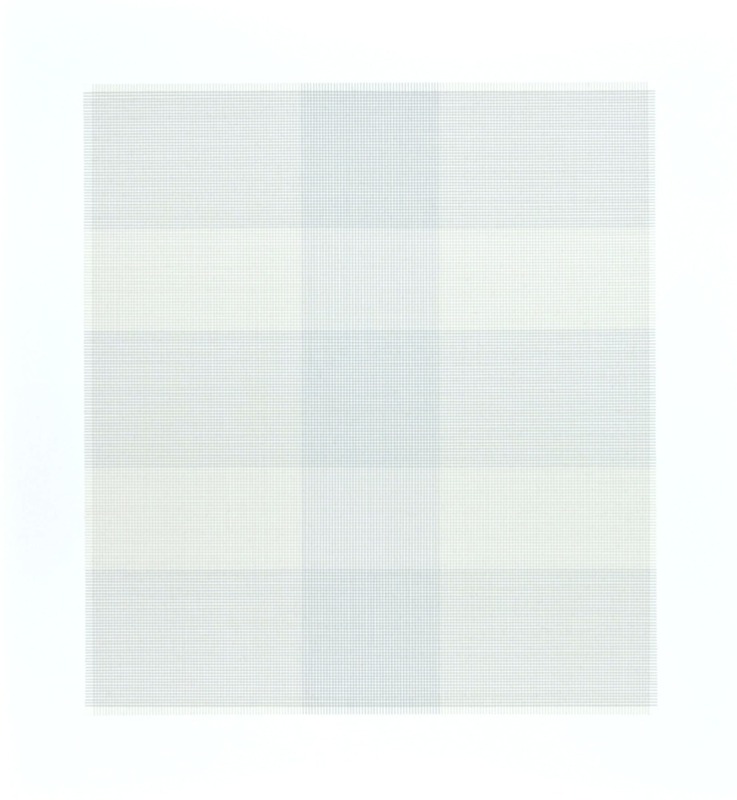 Other calming grids are created using acrylic and reference the earlier works of Agnes Martin and Eva Hesse. 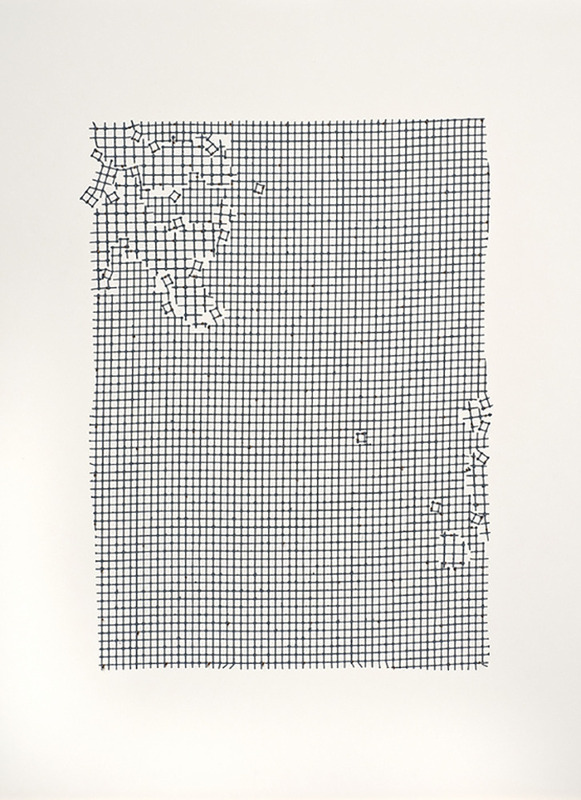 Norwegian artist Tina Jonsbu uses graph paper extensively throughout her work. 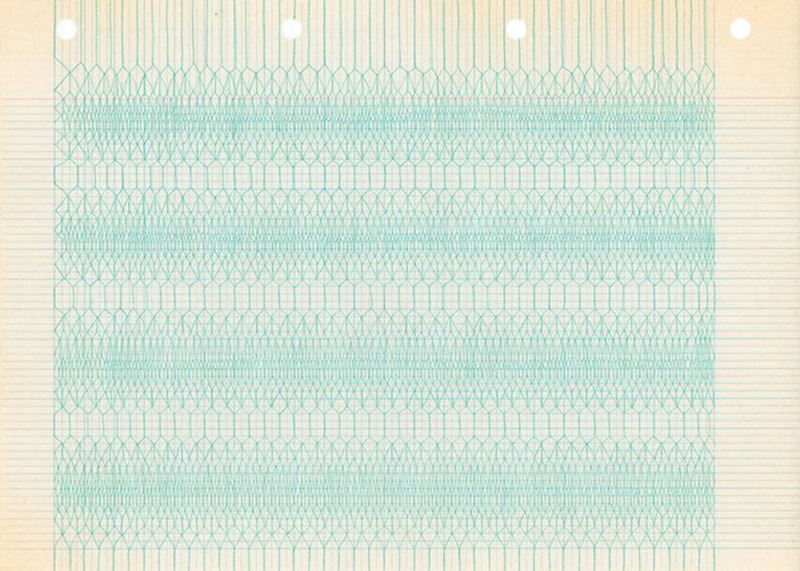 The drawings are recordings, using the paper as originally intended, but with the hand drawn repetition comes errors and imperfections. 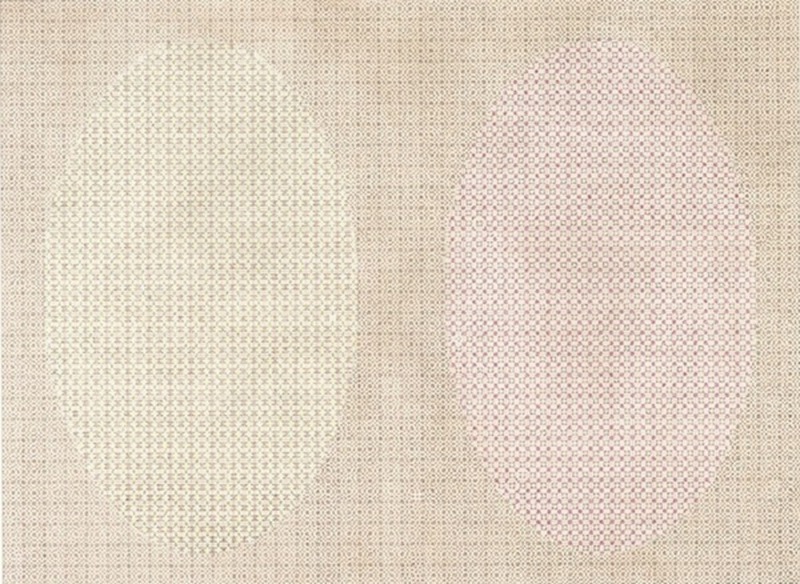 What we think we see, a clinical approach, is offset by the very subtle variations that only a human and a traditional drawing implement could produce. 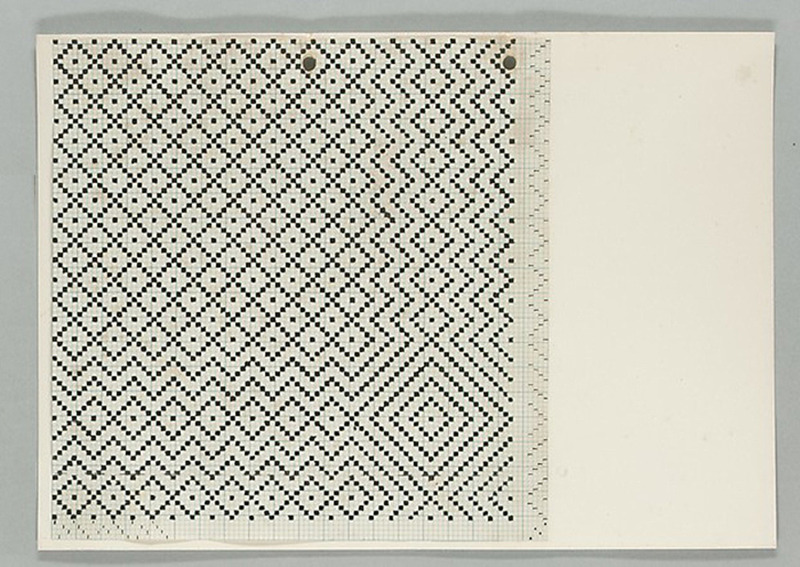 A legendary archive synonymous with straight lines, geometry and grids is that of the Bauhuas. 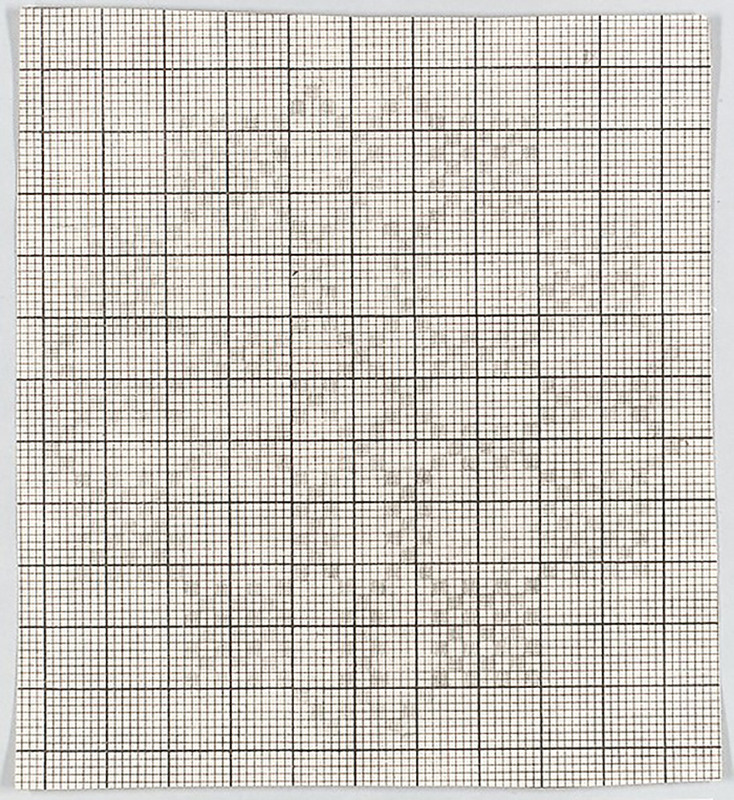 The Met in New York has the best collection to view on the web and the textile sketches display a wonderful use of graph paper. 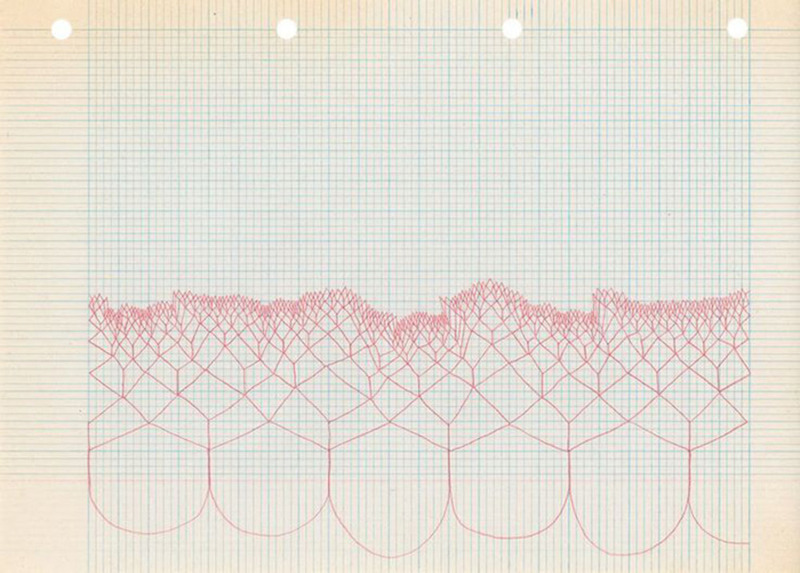 Kate Russo enjoys using a pre-determined pattern – originally working with envelope linings, she then progressed to graph paper. Initially using it to plan other work, it ended up becoming the work itself, and since then Kate has not digressed from the medium. Intricate patterns fill in the grids, changing as the work progresses, to create varying textures almost like a patchwork. Her work is testament to the fact that patience is a virtue. 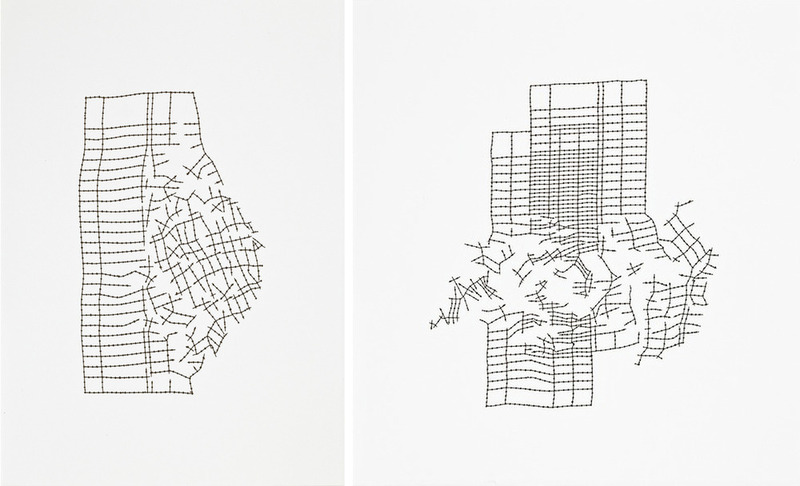 Meticulously recreated in ink Johanna Calle forms and graph grids are gently broken down, as if a taut string has frayed and given way. So perfectly executed and rather beautiful. 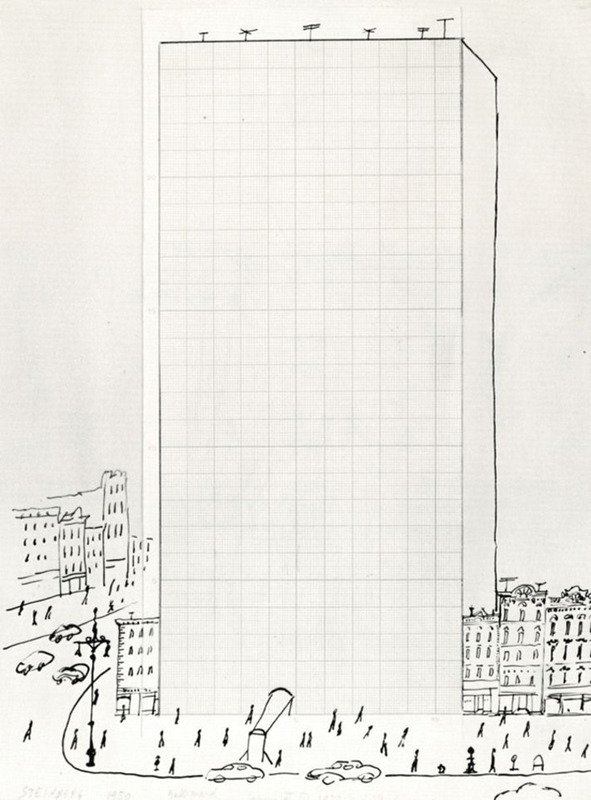 For graph paper with a little more humour, we turn to the work of legend Saul Steinberg. 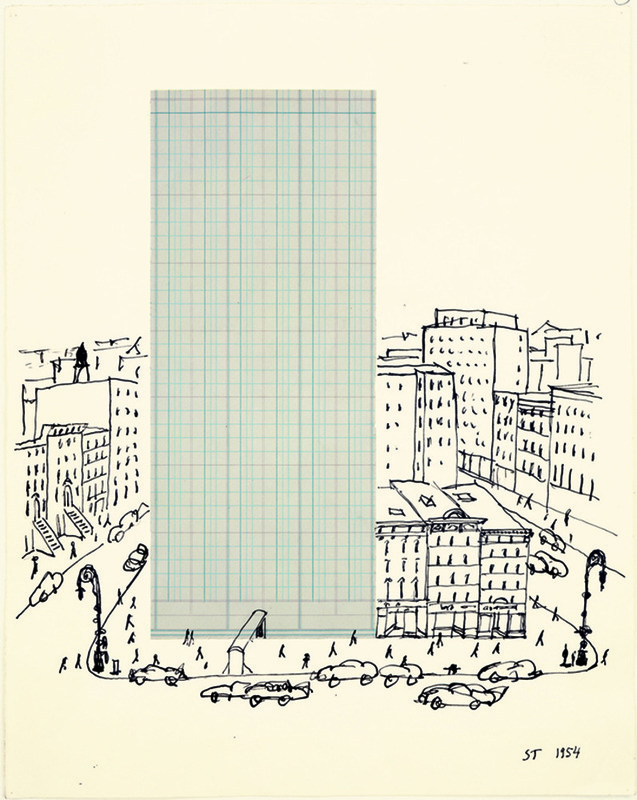 His architecture series converted pieces of graph or ledger paper into charming scenes of city life. 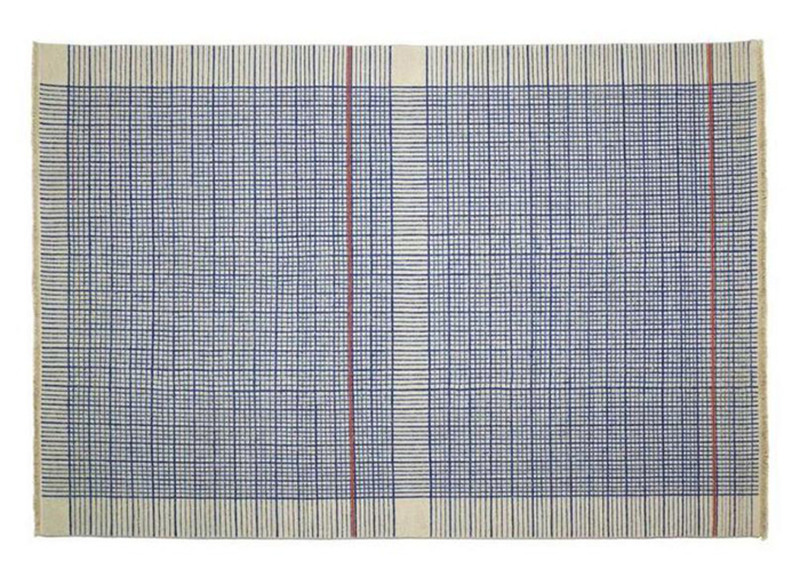 Finally some graph paper you can introduce to your home, in the form of an excellent rug. Available here, best position it perpendicular to a wall. Sometimes its just nice to print out some graph paper, tailor made to your requirements. When the feeling takes us these are the best sites for endless grid enjoyment.